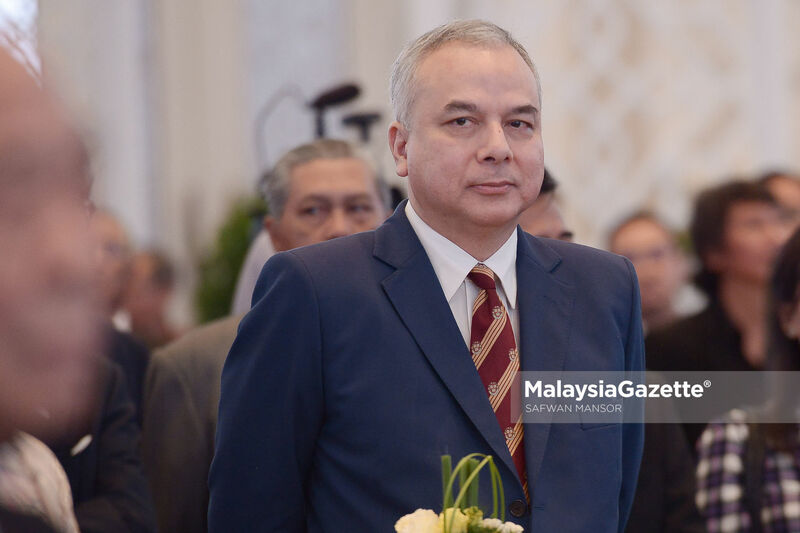 The Ruler of Malaysia's Perak state, Sultan Nazrin Shah hopes the establishment of Oxford University Centre for Southeast Asia Studies can be a catalyst in promoting knowledge on the region to the rest of the world. His Highness, who is the patron of the centre, said apart from producing outstanding research, he hoped the centre can also work towards communicating its research to the world. “I want both Oxford graduates and the general public to learn more about the excellent research of leading scholars from the region. “(It can) give the people an insight into how human experience might be theorised and understood from Southeast Asia’s point of view,” said Nazrin in his speech at a special dinner to mark the partnership between Southeast Asia and Oxford University held here, on March 18. 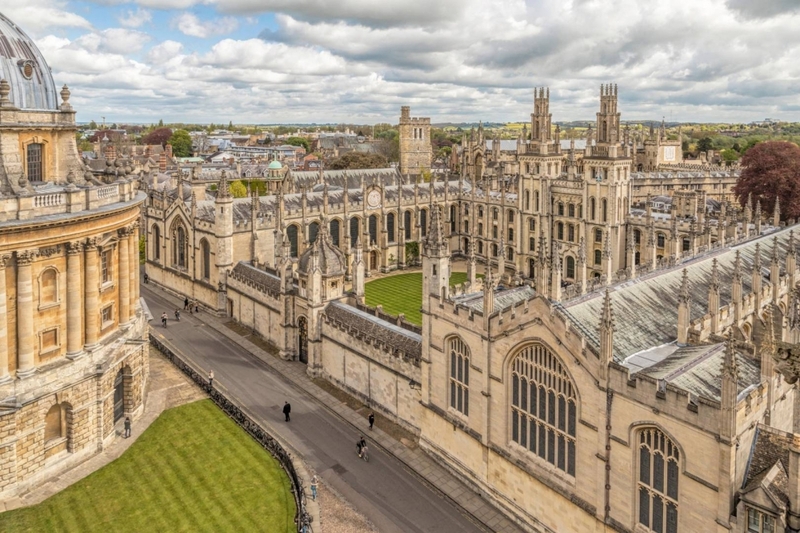 According to Nazrin, scholarly publication and academic collaboration between academician in Southeast Asia and Oxford University will be further enhanced through the setting up of the centre. “This could encompass, among other initiatives, the publication of Asean’s foremost scholars in students’ reading lists back in Oxford, internationalising our faculties there to include visiting scholars from this region, and fostering increased person-to-person academic collaborations between Oxford and the scholars at Asean’s best universities,” he added. Nazrin, who is also the Deputy Malaysia's King, was appointed as the patron of the centre on October 11 last year. The centre, which is expected to be fully established in the next two to three years, will be part of the Oxford School of Global and Area Studies, creating a dedicated focus for research and teaching excellence in academic study of the Asean countries. Meanwhile, Nazrin said apart from being a revolutionary innovation, the centre is also a new page in the long and fruitful history of collaboration and connection between the university and Southeast Asia. 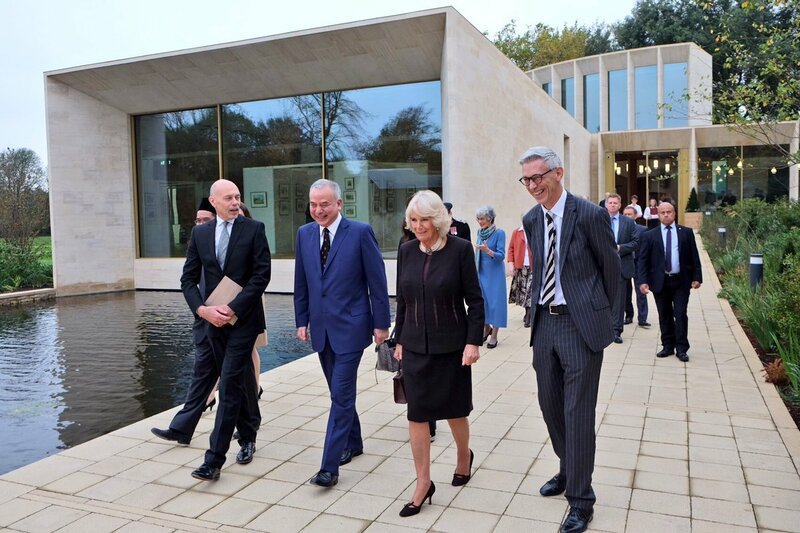 According to His Highness, by creating a dedicated focus for research and teaching excellence in Southeast Asia Studies, Oxford will make a significant contribution to the global academy. “Very few universities in the world can match Oxford for the range and intensity of its academic expertise. “This ambitious, thoughtfully-integrated knowledge enterprise will put Southeast Asia at its heart, benefiting both the citizens of the ASEAN countries and the people of the wider world,” he added.